"Who am I? 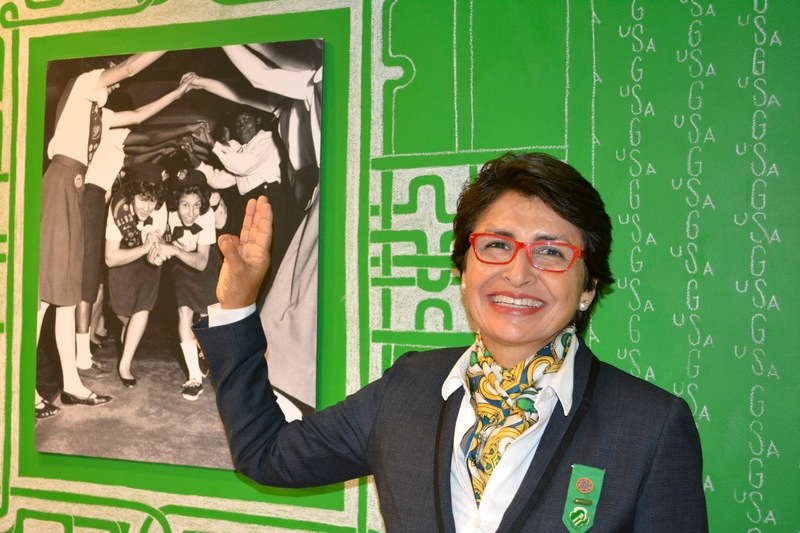 I am Sylvia Acevedo-a lifelong Girl Scout who 'bleeds green.'" 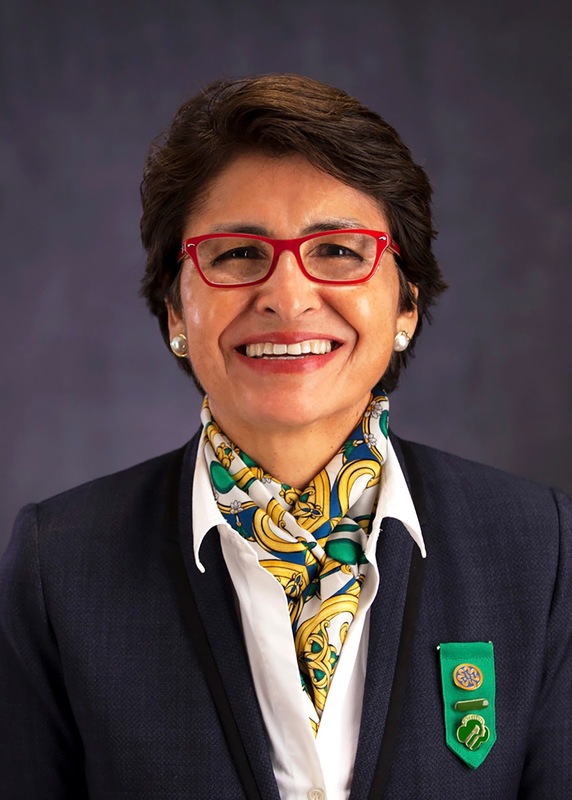 A proud Girl Scout, engineer and rocket scientist, and passionate advocate for both girls and Girl Scouts, Sylvia Acevedo credits her Girl Scout experience with propelling her to success in the corporate and philanthropic sectors. Acevedo grew up near Las Cruces, New Mexico. When she joined a Brownie troop there, she knew she had found her home. That troop ultimately expanded not only her future, but also that of her family-for one, Acevedo's mother got to practice her English with the troop leaders, who helped her pass her U.S. citizenship test. "I understand the power of Girl Scouting. I understand how it changes destinies because it changed mine," said Acevedo. "Through Girl Scouts, I launched a rocket into the clear, blue, New Mexico sky to earn my Science badge. Girl Scouts gave me the courage, the confidence, and the character to enter the engineering field at a time when girls didn't do that, when people of my background didn't do that." She discovered other passions through Girl Scouts as well. "My favorite badge was my Bicycling badge. 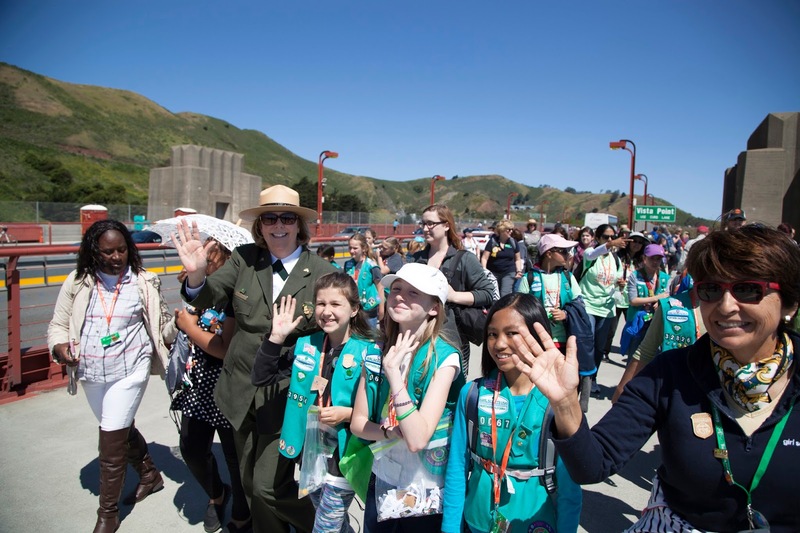 I absolutely loved getting outside with my troop," said Acevedo, whose love of both the outdoors and science came together naturally at Girl Scouts. "Science is all around you in the outdoors, and it's been a part of our Girl Scout DNA from the very beginning. Whether you're studying leaves and flowers on a hike, calculating distances on map, or using a compass, you're using science, you're using math-and you're having fun doing it. "Acevedo took the tools and experiences Girl Scouts gave her to Stanford, where she earned a master's degree in engineering, and eventually on to Silicon Valley. "At my first engineering job, there wasn't even a bathroom for women because there were virtually no women working in the field," she recalled. Speaking of STEM, Acevedo is a national advocate for STEM education who serves as a strategic consultant to companies that wish to use technology to capitalize on demographic trends-and she previously served as president and CEO of CommuniCard LLC, a firm that used innovative technology to harness market trends. A talented executive who has held positions with some of the world's most respected companies, Acevedo is also a fervent supporter of Hispanic, girls', and women's causes, and a White House commissioner on the Presidential Initiative for Hispanic Educational Excellence. Acevedo's love of Girl Scouts and the mission eventually led her to the GSUSA Board of Directors, where she served as secretary and Executive Committee member. 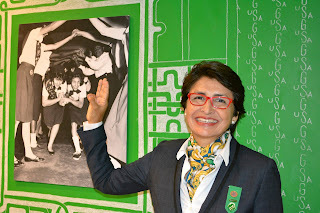 And now, as interim CEO of Girl Scouts of the USA, Acevedo wants to continue to give back to a movement that has given her so much. "Here's what I'm about: I want to get more girls, more families into the Girl Scout Movement so that we can change their lives-their destinies-forever. Let's start now! Go to girlscouts.org to learn how you can get involved-we're waiting for you."